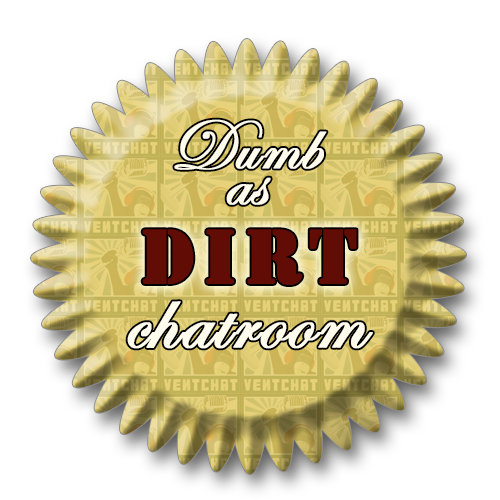 Ventchat Secret Santa is LIVE, so sign up for that HERE. Rustee from the Slash 2 Podcast and The Geek Hole is our guest this week, for our Thanksgiving show! We talked all about Black Friday, Cyber Monday, Sauce had some apps to check out, and we even played a Thanksgiving game where some things are true…some things are false…and some things are completely made up. It was the battle of the Virginians/West Virginians, and Wisconsin. Some Fernet Branca news as well this week, I won’t ruin it for you here! We also hit a few sites in Cyberspace, one of which may be of specific interest to those of you who want to see more pictures of Vegas…links below…Oh and a little Turdhat Help You in the after-show to round things out. Counterfeit bills will send you to prison, billionaires don’t divorce, Campathon 2014, plaid, abandon the west coast, Rob’s movie review round-up, get some free stickers from Elden, gout news, top 10 sci-fi flicks, born with no va-jay jay, Rustee’s tumor, illegal foot tattoos, and MORE! HEY LOOK IT’S US IN VEGAS!